Over-mulching can cause girdling roots. 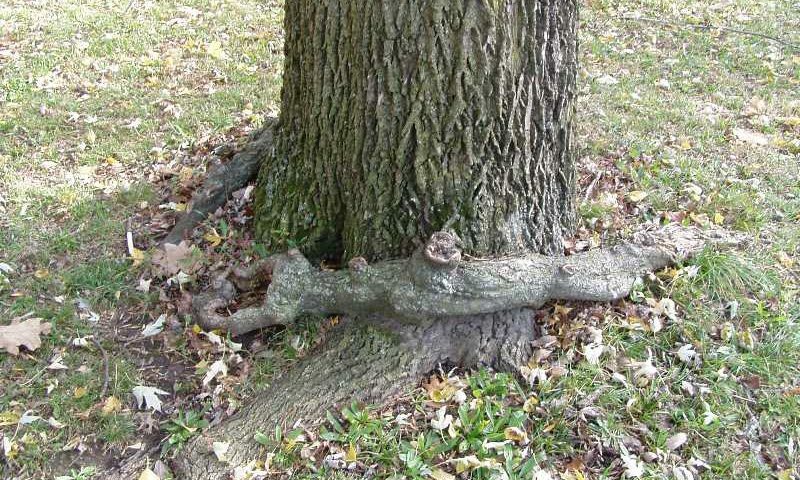 Trees may decline and prematurely die as a result of the stresses induced by girdling roots. Make sure the tree is planted and mulched properly. A tree is girdled when something is tightly wrapped around the trunk or stem. A stem girdling root circles or partially circles the base of a tree at or just below the soil surface. 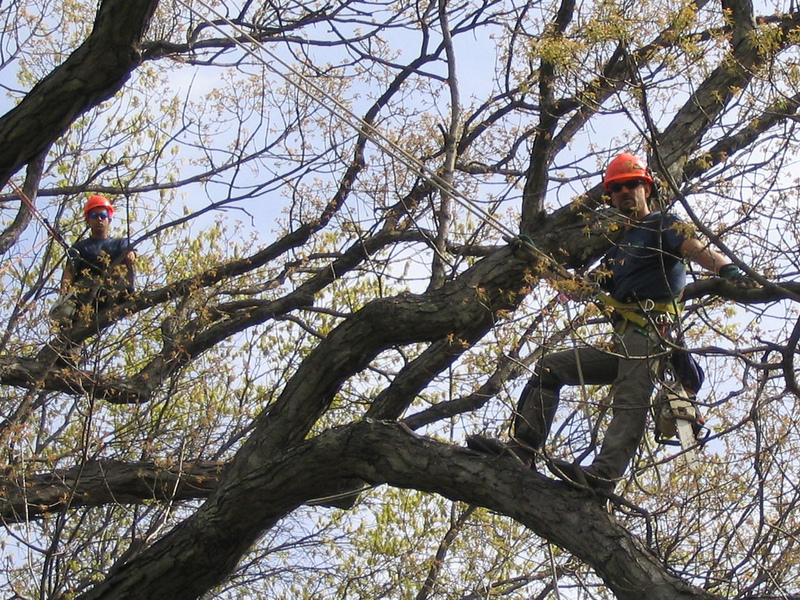 Contact Tamke Tree Experts today for advice if you see trees with girdled roots on your property.